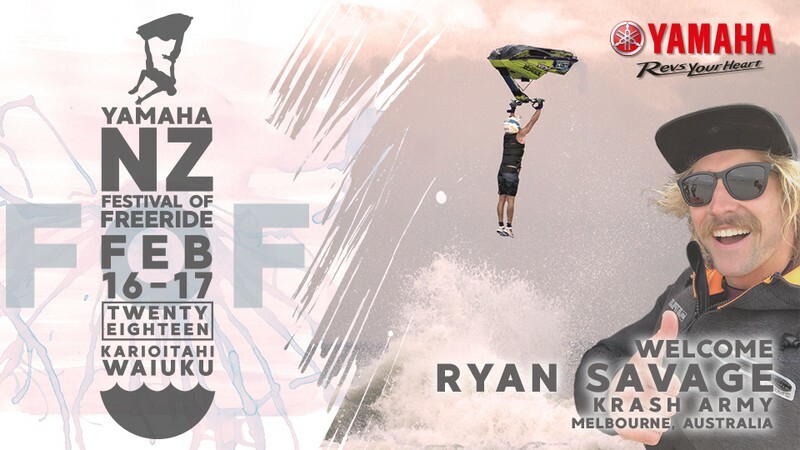 Freeride - Described as a combination of surfing and freestyle motocross, where riders perform surfing maneuvers and tricks jumping off waves in the ocean, personal watercraft free riding is a sport that is exciting for both riders and spectators. 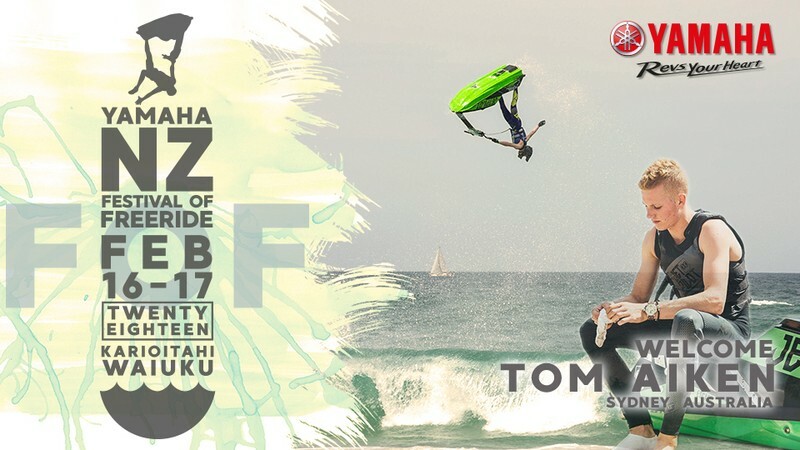 The Yamaha NZ Festival of Freeride is the penultimate event on the national calendar and features all of New Zealand's top riders. There's a very relaxed atmosphere out with music playing and the action never stops out on the water. So pack a picnic and bring the kids out for a day at the beach where you can spend time watching the action out on the water. Saturday features special events that are always great to watch. The Biggest Air competition sees people try and do the highest jump off a wave, Sickest Trick sees riders attempting the most technical tricks and the Cherry Popper for all those riders that are trying a backflip for the first time.